World famous as a tourist attraction, which is always sought after by tourists who were in Bali, Kuta Beach is not as many people imagine. Impression rundown and not well organized very visible in some places. 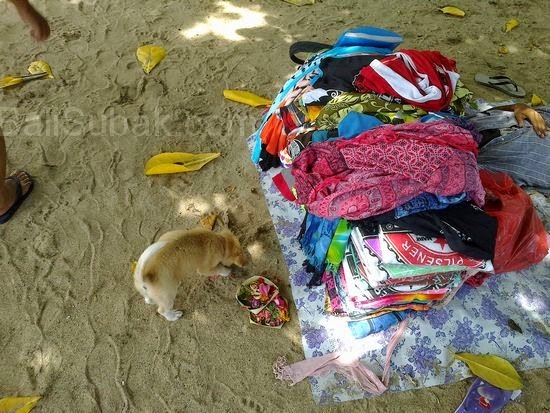 Attractions of Kuta Beach is not only the beauty of the sea with white sandy beaches, also shows the dark side of the tourism industry in Bali, as well as the invisible part of the life of the Balinese people, who live in poverty with little income. It can be seen in the Kuta Beach. In some parts of the coast, when entering the coastal areas, slums and highly visible impression irregular. There are a lot of traders as well as the seller of services to cater to tourists. Traders are not well ordered, merchants food, beverage, cloth merchants, traders pants, souvenir vendors, all gathered in one location. 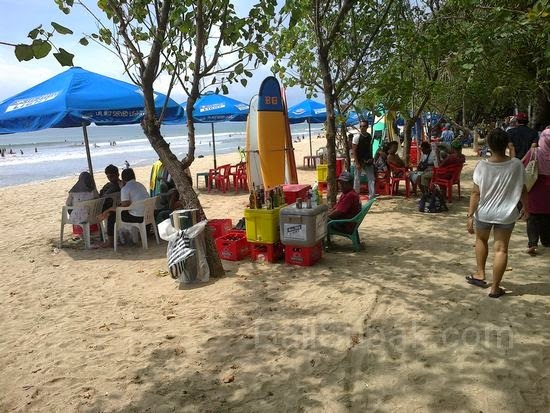 Section on Kuta Beach is filled with merchants in JalanPantaiKuta region. The local government provides the opportunity for local residents to get money in wsiata object Kuta Beach. However, most of which make money on Kuta Beach is people from outside Bali. Most of them worked as a trader on the beach. Local residents only slightly, as most of the local residents feel embarrassed if they become traders in the wrong place. Not only traders, there are also rental surfboards and inflatable boats for children. Kuta Beach appear dirty, even looks like a market with a merchant who always offered his wares to passersby in front of them. The behavior of the traders would make it uncomfortable for tourists who are passing, and that was relaxing, as always sought traders. 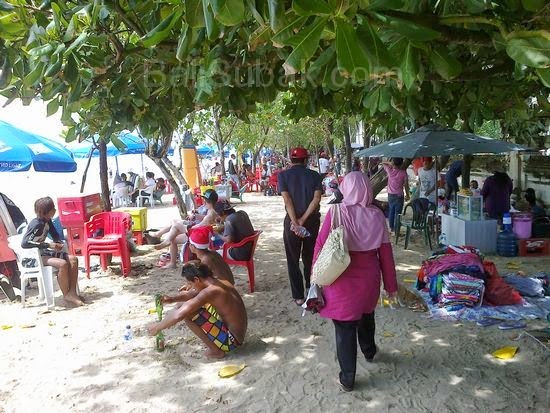 Conditions of Bali residents can be seen from the condition of the merchants and sellers of services at Kuta Beach. They are looking for a hard-earned money. Living amid the tourism industry by earning dollars, they can just get a little money to the effort. Kuta Beach is considered one of the beautiful and most visited beaches of Bali. This beach is located just close to the Ngurah Rai International Airport in Tuban. I have been there just 4 months ago before my melbourne to fort lauderdale with my friends. This beach is notable for its; fishing, dining and shopping places. Surfing is also one of the most enjoyable activities of this region.